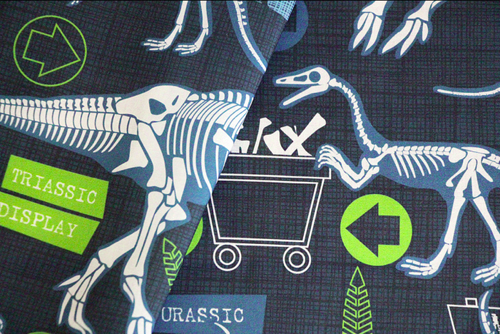 I was delighted to come third in the dinosaur challenge at Spoonflower a few weeks ago. The fabric above was printed and photographed as part of the top ten. 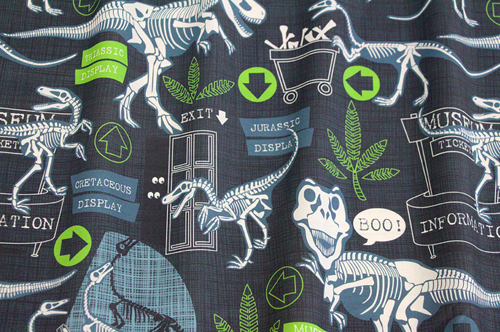 Below is the collection it coordinates with, A Day At The Museum, all available for sale at Spoonflower.